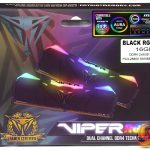 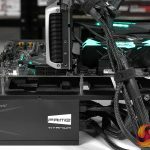 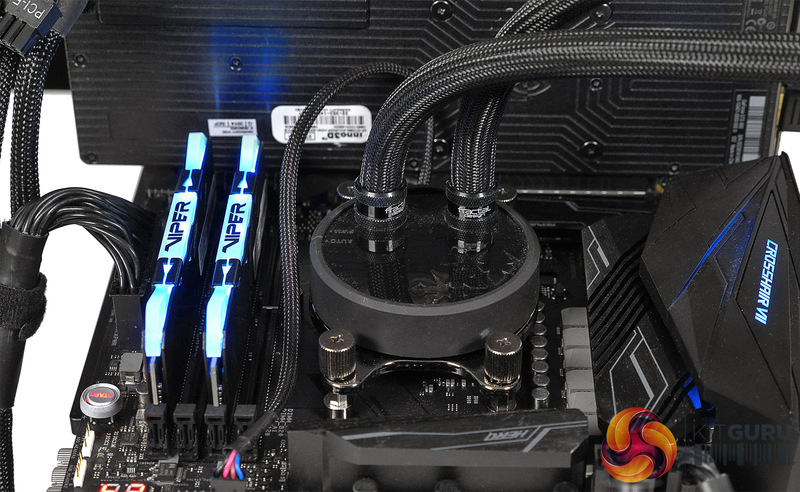 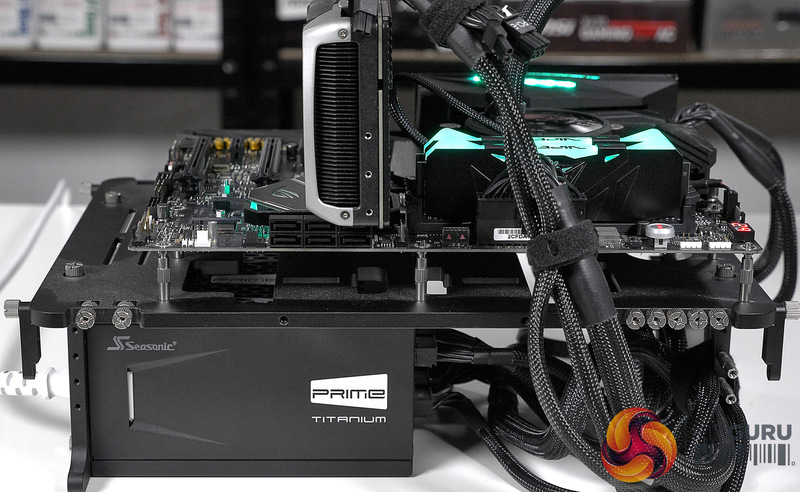 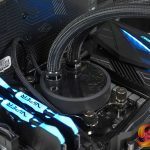 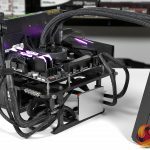 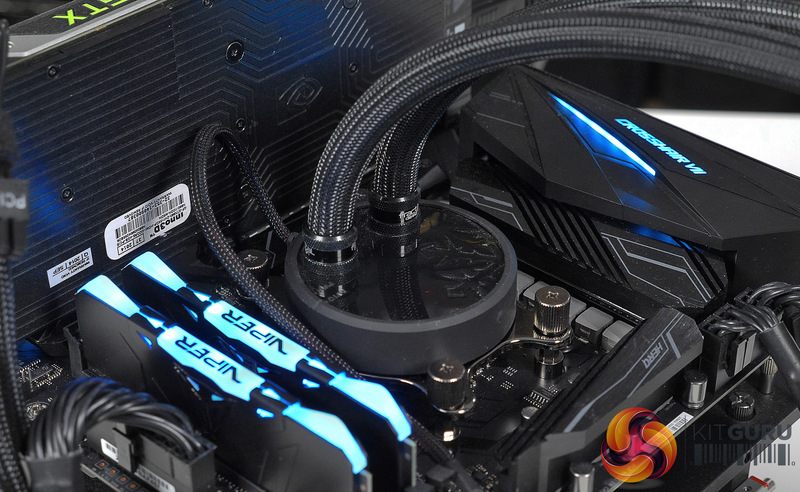 Patriot has launched a series of DDR4 memory called Viper RGB that combines their snake logo with the RGB lighting that so many people have come to love. 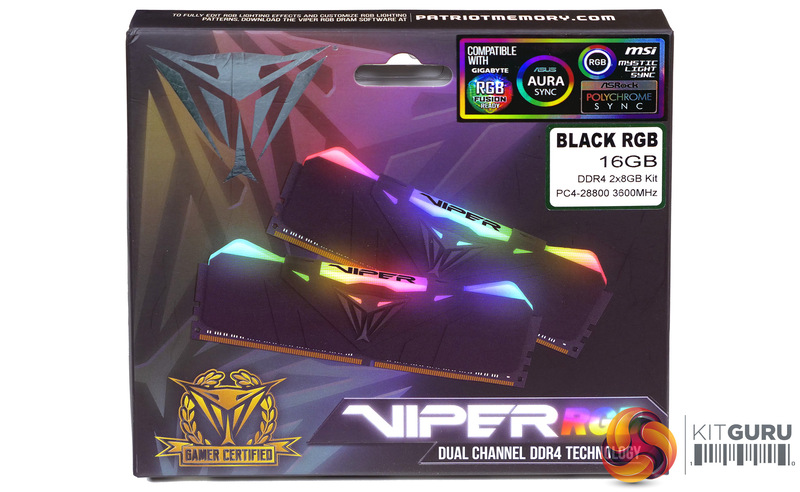 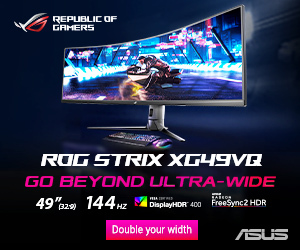 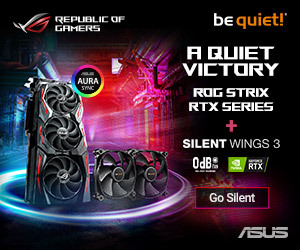 Of course we are aware that some KitGuru readers are RGB Heathens so we shall merely point out the RGB control for this new memory includes an option called Dark that allows you to shut off the lighting. 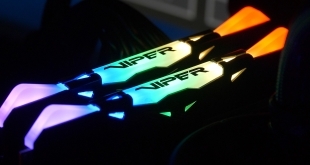 The new DDR4 gives you the choice of aluminium heat shields that are either black or white with Patriot Viper Eyes designs on the sides. 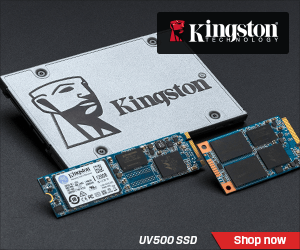 These dual channel kits are 16GB in capacity (2x8GB modules) and come in five different speed ratings. 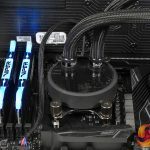 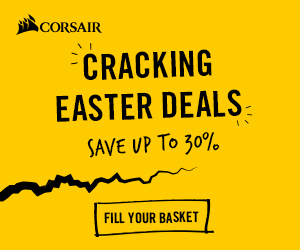 You can have a kit running at 2666MHz, 3000MHz or 3200MHz with black or white heat shields, or you can step up to 3600MHz or 4133MHz which will restrict you to black heat shields. 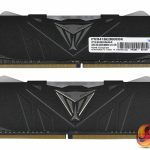 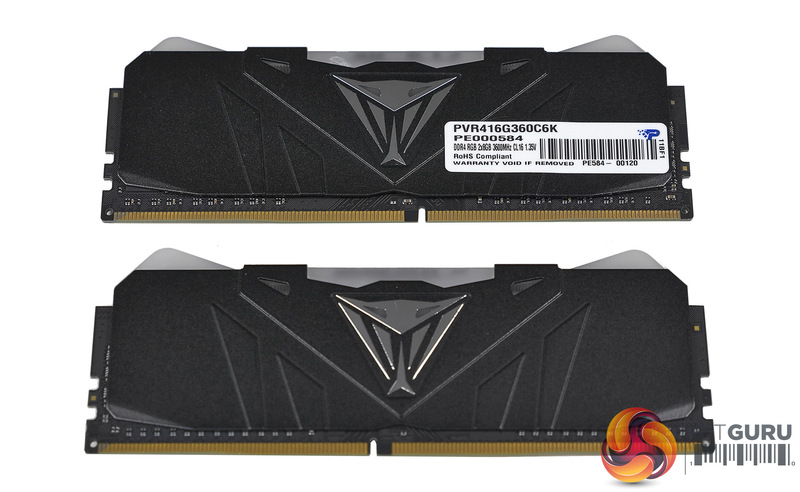 We were sent a 16GB kit of DDR4-3600MHz which is positioned as the second fastest kit in the range, however we cannot currently see the 4133MHz on sale anywhere so it seems to us that Patriot sent the fastest memory they could deliver. 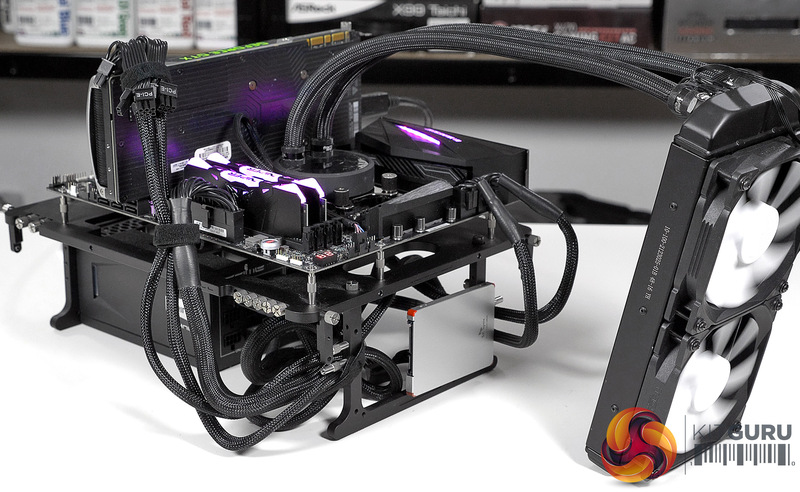 Lighting Control Compatibility: ASRock Polychrome Sync, Asus Aura Sync, Gigabyte RGB Fusion and MSI Mystic Light.